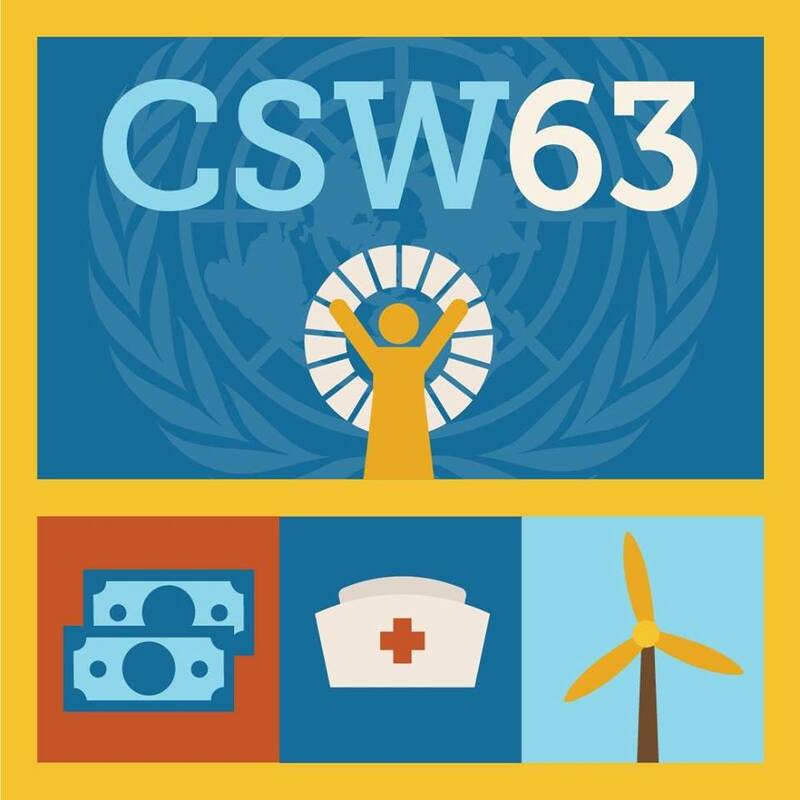 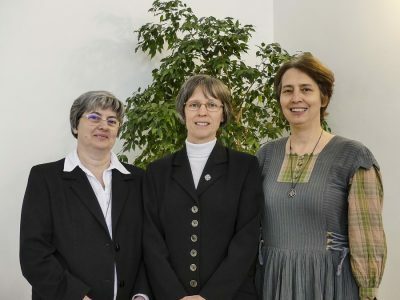 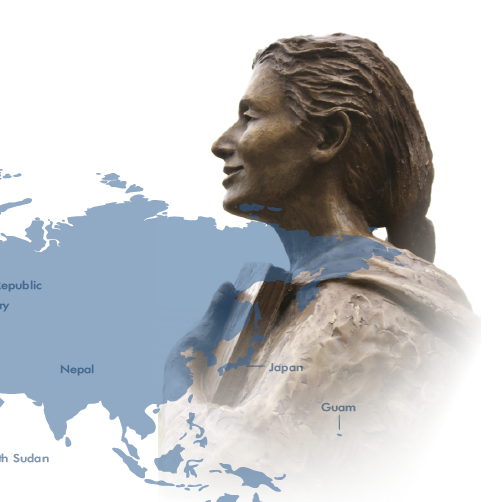 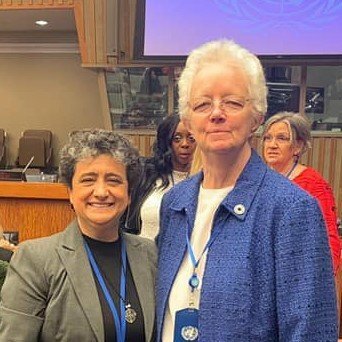 An international delegation from the School Sisters of Notre Dame (SSND), including students from SSND schools in Brazil, Hungary, and the United States, are attending the CSW63, March 11-22, 2019. 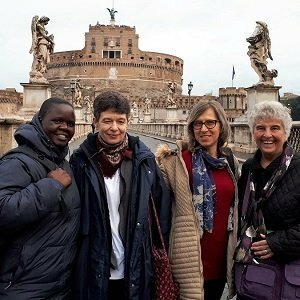 Provincial leaders and province treasurers met with the general council and general treasurer at the Generalate in Rome October 22-24. 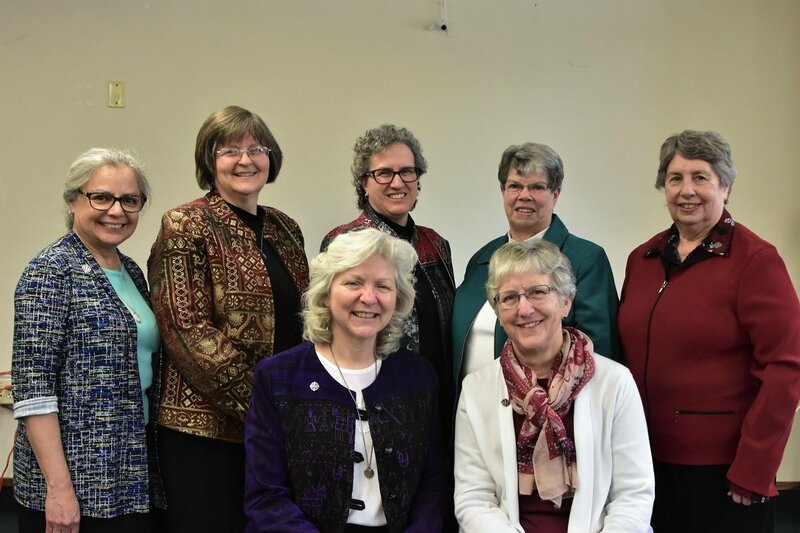 The general council and provincial leaders met over the next two days.